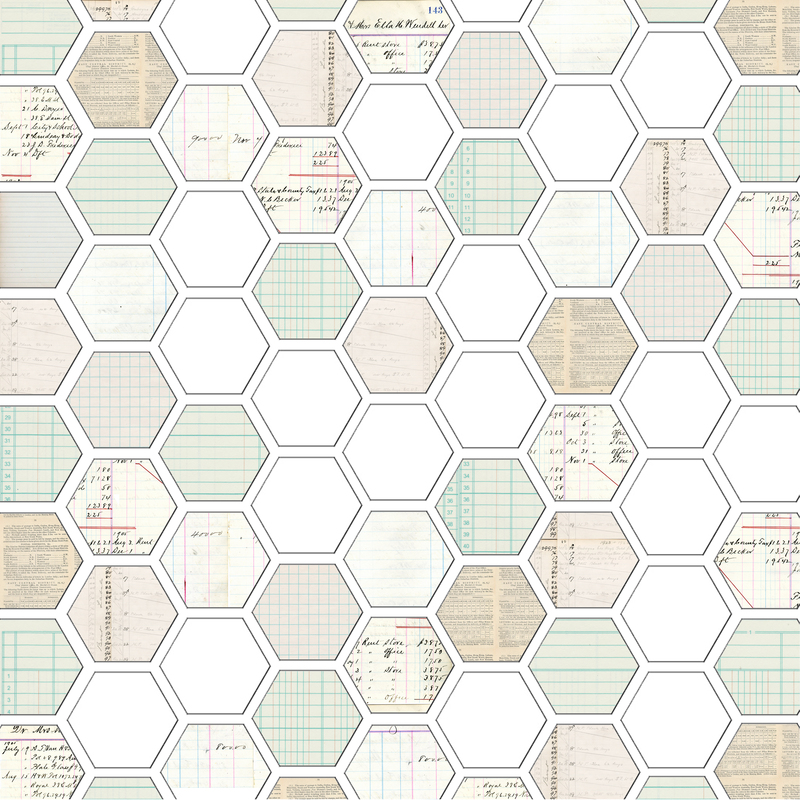 Social Paper (SP) is a networked writing platform in development at The Graduate Center, CUNY with the generous support of a 2014 NEH Digital Start-Up Grant. 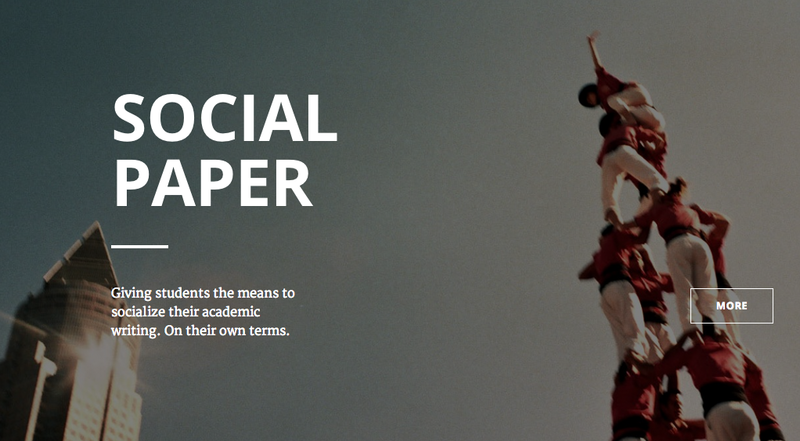 Social Paper will be an online writing environment where students, at any point in the writing process, can publicize their work for feedback from a select group of peers. By tagging their writing with the names of other users, topics, or courses, they can elicit feedback from an interested audience. This online space will enable graduate students to build upon and share their academic writing across classes, disciplines, and semesters. Activity feeds will surface within the network the work and interests of its individual members, helping to break open the black box of graduate education to the graduate student community itself. The project team includes Digital Fellow Erin Glass (a doctoral student in English), doctoral student Jennifer Stoops (Urban Education), and project director Matthew K. Gold. For more information about SP or to get in touch, please visit the website.